Have you ever watched someone can vegetables? It’s not quite as simple as opening the lid and packing green beans in. First, the canner boils the jars in hot water for 10 minutes to remove any contamination. The sterilization process can seem tedious and difficult, at times. But, it’s necessary for the food to last. The same is true when it comes to God filling us with His goodness. Before giving our lives to Jesus, we’re like unclean jars. Good things come into our lives but quickly spoil as they come in contact with our sinful selves. When we ask Jesus into our lives, we are made brand new. Like the sterilized jar, we look the same on the outside, but inside we are clean, purified, and ready to receive God’s goodness. Salvation was never about cleaning us up just for the sake of it. Salvation cleans us up, so we can be filled up and give life to others. The Holy Spirit comes into our lives when we pray to receive Christ, filling our hearts the way jams, jellies, and vegetables fill Mason jars after a good harvest. 2 Corinthians 4:7 describes the Holy Spirit in us as “treasure in jars of clay.” As we embrace this idea that we’ve been filled up to pour out, salvation ceases to be a one-time event. It becomes a way of life. 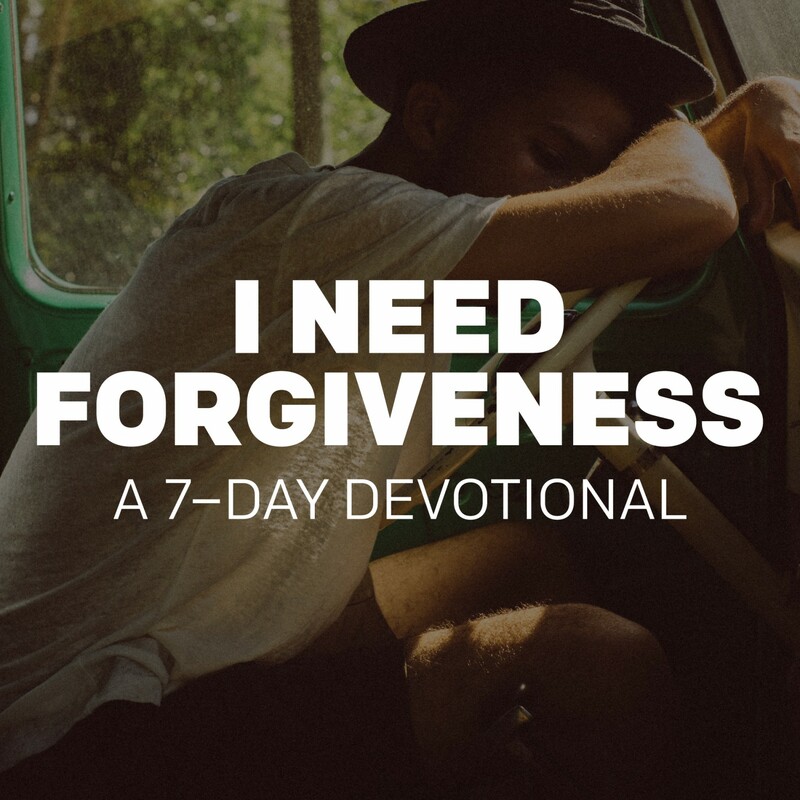 We come back to God over and over, asking him to fill us with goodness, knowledge, self-control, perseverance, godliness and affection for others (2 Peter 1:5-7). 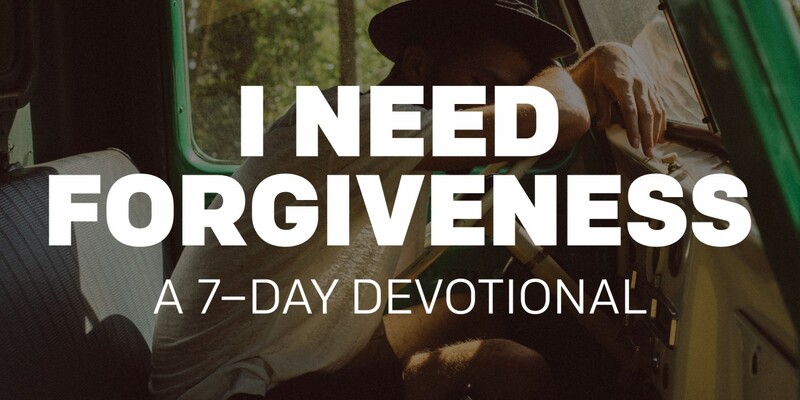 And as we do, we become more like Jesus—ready to give and ready to forgive. What are one or two ways your life has changed since you met Jesus? Think about the person you’re struggling to forgive. Is there any part of Jesus’ character that you need more of today? Ask God to fill you up before you go out to the rest of your day. What Happens If We Sin After We’re Saved? How Do You Forgive That? How Do I Forgive Myself After What I Did?